The year was 2014, the occasion was the dedication of Keith M. Jackson Hall at Washington State University’s Edward R. Murrow College of Communication. Bob Robertson, voice of WSU for decades, was talking with Jackson on the radio. It was an encounter that would never be forgotten by those who heard it, one broadcasting titan interviewing another, immersed in mutual respect and awash in tenderness. The year was 2014, the occasion was the dedication of Keith M. Jackson Hall at Washington State University’s Edward R. Murrow College of Communication. 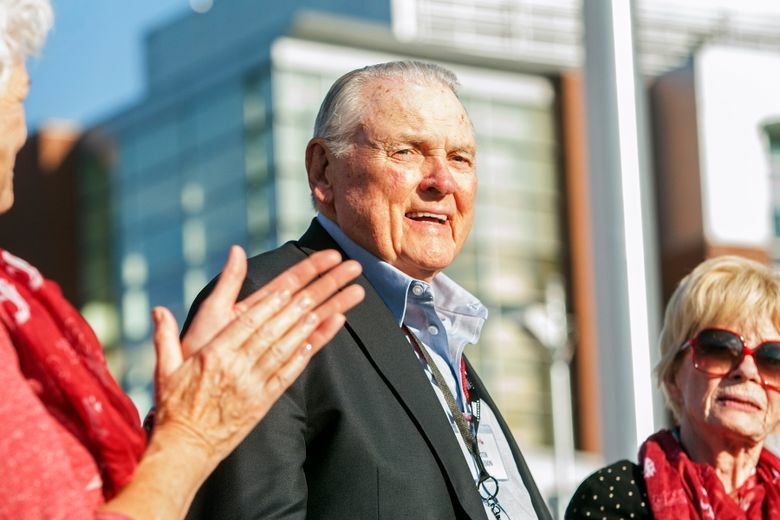 Bob Robertson, the immortal (and eternal) Bob-Rob, voice of WSU for decades, was interviewing Jackson, who honed and nurtured his own legendary announcing career as an undergraduate in Pullman. They were a mere four months apart in age — 86 at that time — and to Robertson, it felt in some ways like a valedictory. “It was an interview from the heart,’’ said Robertson. Of course, the poignancy was enhanced last week when Jackson, a 1954 Washington State graduate, died at 89, an age Robertson will reach in March. 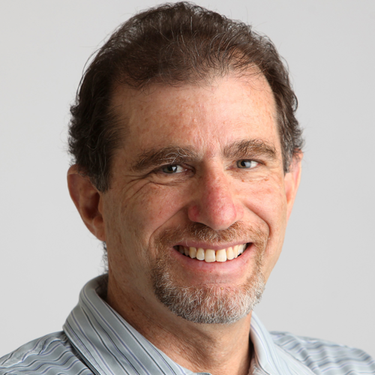 But even back then, at halftime of the Cougars’ game with Portland State, sitting in a broadcast booth in the press box, the emotion sizzled over the airwaves. It ended with a tearful Robertson pointing out the players were coming back on the field, and the band was beginning to play. And a few moments later, he was practically sobbing as he signed off. What fascinates me is the commonality of their careers, and the vast divergence. They overlapped once, in the late 1950s, when Jackson was the radio voice of the Seattle Rainiers at the same time Robertson was doing their television games. They sat in side-by-side booths at Sicks’ Stadium. “Our careers in a sense were parallel, although he got to the very top of the business,’’ said Robertson. “But we were the same type of person. If it was there, we’d broadcast it — hydro races and all the crazy things we tended to do in those days. We had a similarity there. And he was a fine human being. Robertson had chances over the years for a higher-profile job with a major-league basketball or baseball team, but the timing was never right. And the tug of the Cougs was always too great. If there’s any wistfulness over Jackson’s national prominence, Robertson has hidden it well. And there should be none — BobRob might be the most beloved Cougar of them all. Robertson, meanwhile, keeps churning along. He still has a role on the Cougar broadcasts, as he has since 1964, absent a three-year stretch from 1969 to 1971 as, yes, the Husky announcer. A University Place resident, Robertson continues to call Sunday home games of the Tacoma Rainiers with Mike Curto, as well as about 35 games of the rookie-league Spokane Indians with Mike Boyle. And once again this year, Robertson plans to work a few high-school games from the basketball state tournament for Spokane radio. Quit? It barely crosses his mind, even as his 90th birthday pulls into view. “I suppose I could,’’ Robertson mused. “I don’t know if I’d be very happy if I quit. Every year at the end of the football season, it runs through my mind. The trips are getting harder. It used to be a thrill in the old days getting on an airplane. I’d put on a suit and tie. Now I hate going to an airport. I never want to see another airport if I can help it. I’m here to say: It’s not time. Jackson tried to quit once, but eventually was lured back for several more years, finally hanging up the mike for good in 2006. Let’s flash back to that interview in 2014, when Jackson and Robertson reflected on how good the “good old days” had been. “We set a foundation and we set a level for young people, hopefully, to follow it and have values, and remember the playing field belongs to the players and the coaches, not some round-bottomed announcer trying to make a name for himself,’’ Jackson said.